Left side flange for 750 gate operators. 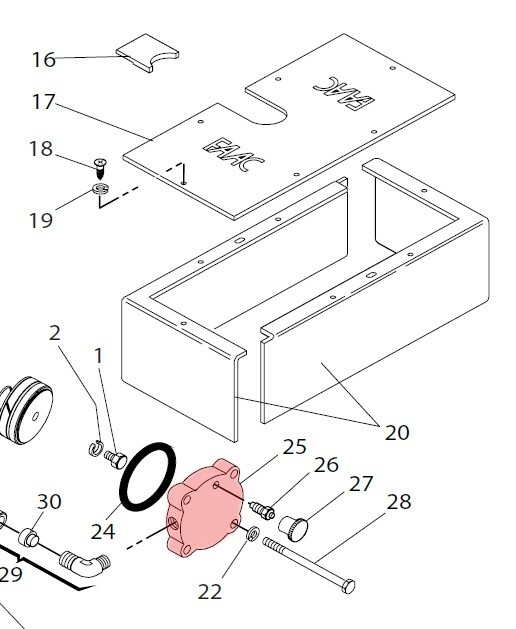 The image above is a snippet of a diagram found in our FAAC Part Finder. 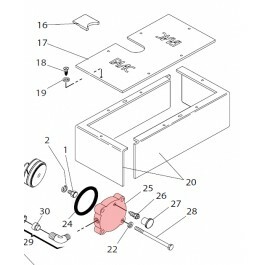 Contains red highlighted parts only (#25).